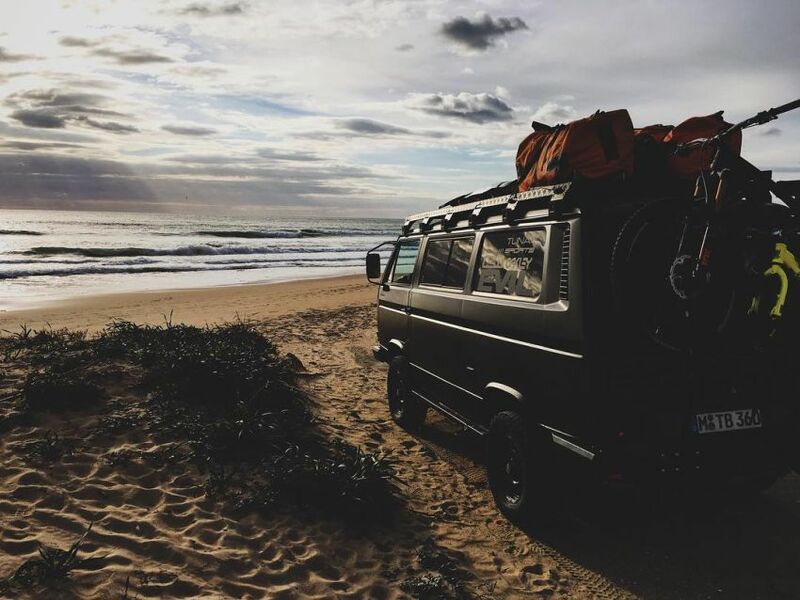 All of us have at least had a daydream or two of taking an old Volkswagen van out on the open road. 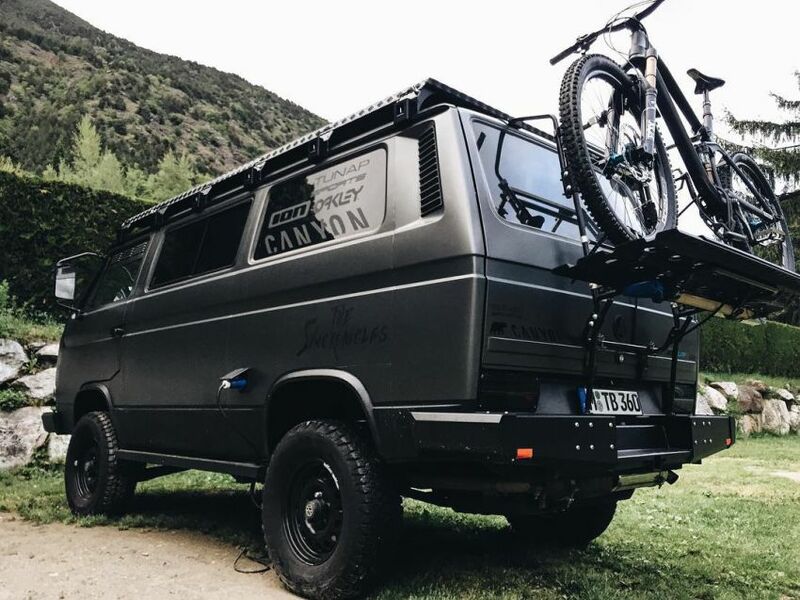 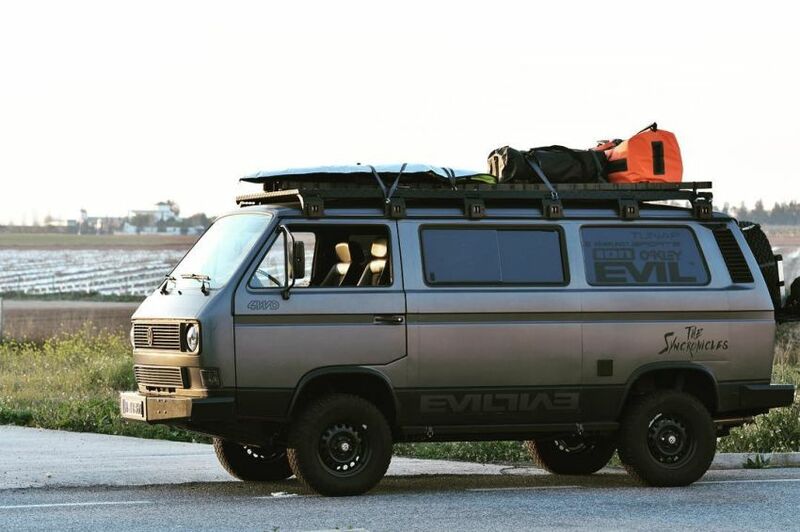 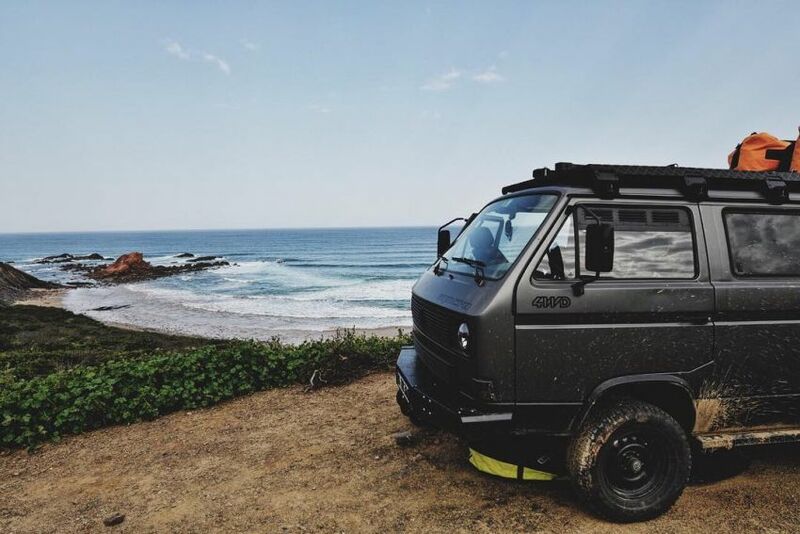 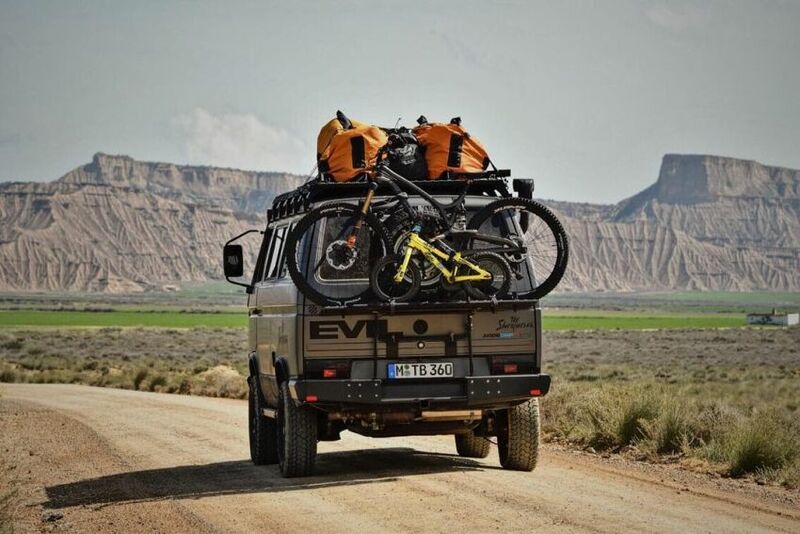 Rob Heran is a professional free-ride mountain biker and a long-time van-lifer who fulfilled this dream, converting an old VW Syncro into the perfect adventure car. 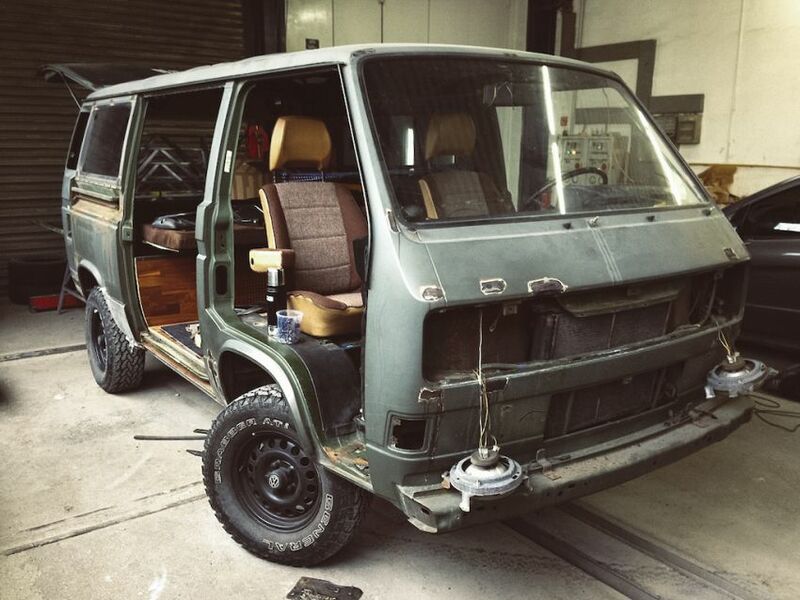 Rob first purchased this 4WD military vehicle a decade ago for roughly $6,000, drove it around for 6 years, not quite taking care of it. 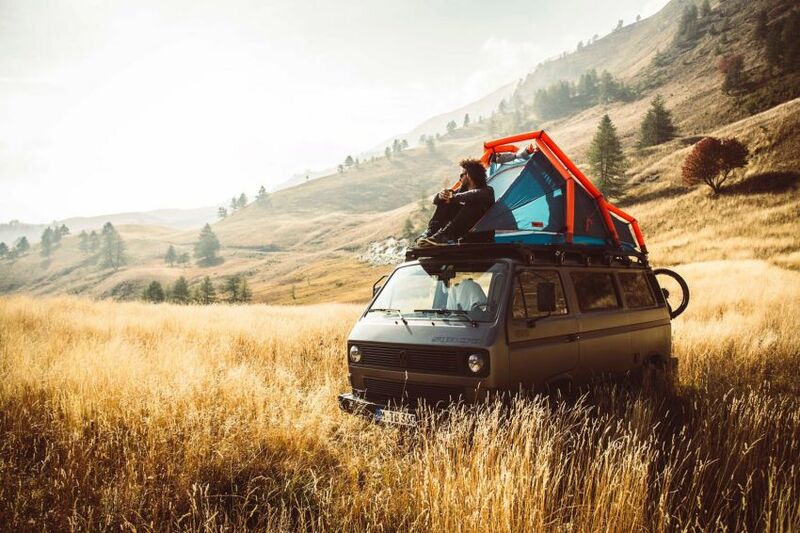 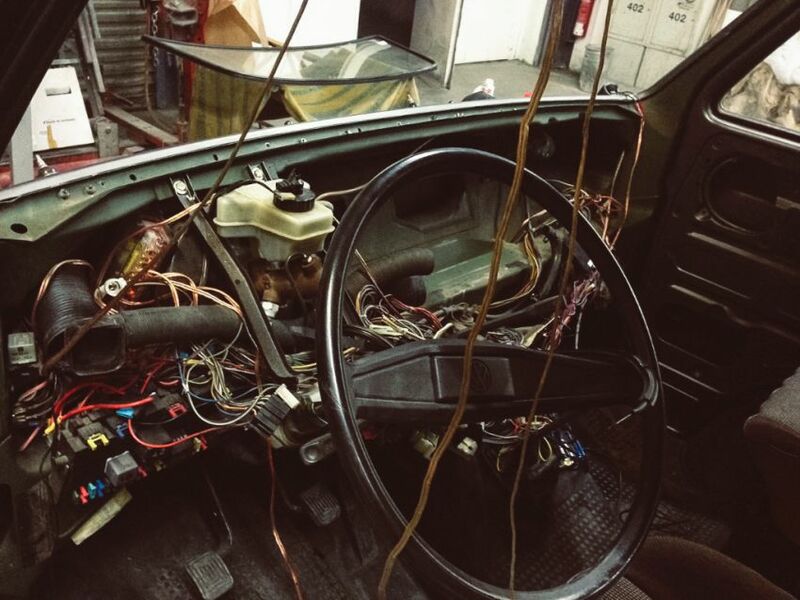 Fast forward to 2017, and the van has been rebuilt from the ground up into an amazing adventure mobile. 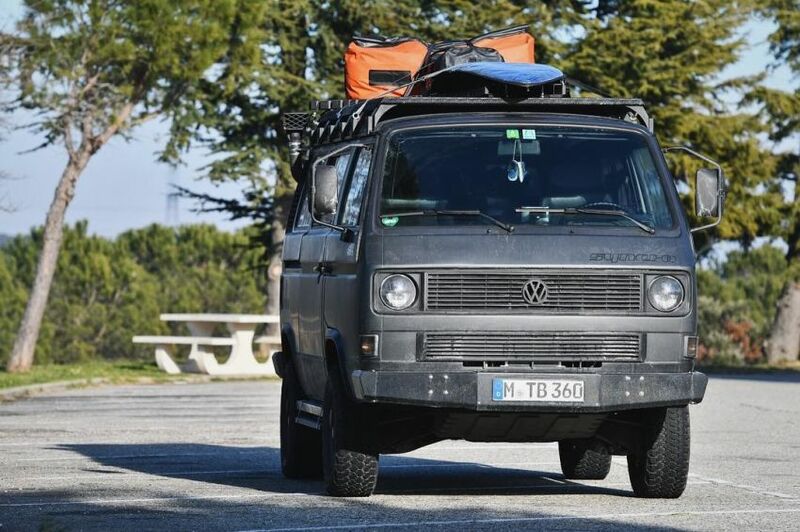 The engine has been replaced with a more modern 120 horsepower TDI engine, the interior features all new roof and side panels, new instrument panels, and top quality Recaro seating for comfort whilst traveling thousands of miles on and off the road. 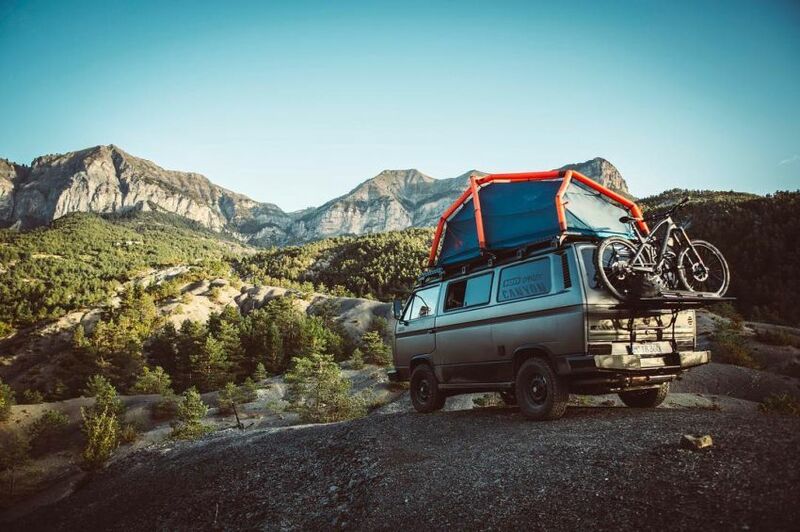 Heran equipped his VW Syncro Van with two new batteries, new chargers and a mobile 100-watt solar panel – for self-sufficiency when setting up camp far away from camp sites. 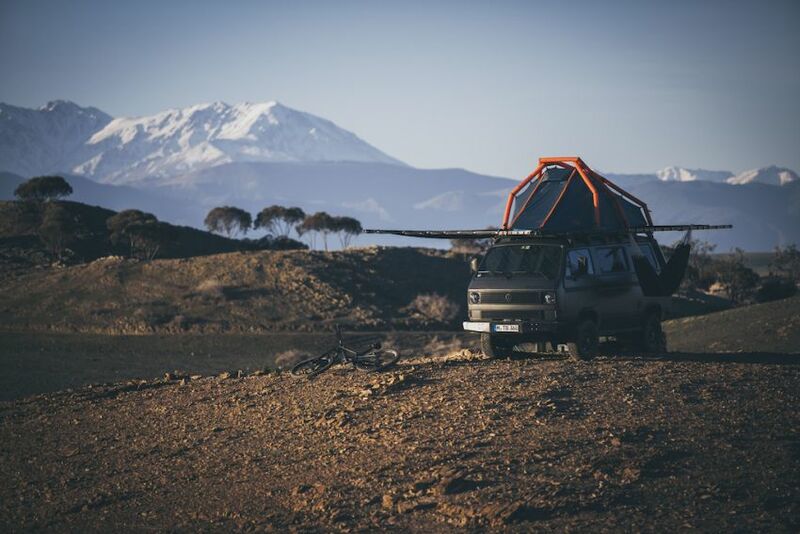 He also made a Heimplanet inflatable tent fit onto the roof rack, and built huge mobile ramp to attach to the van and jump his bike wherever he desires. 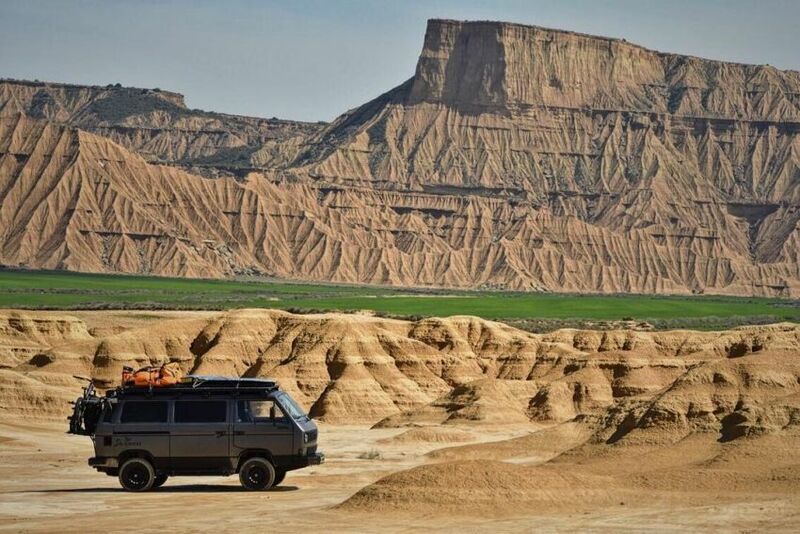 It is said that the best adventure car is the one you own. 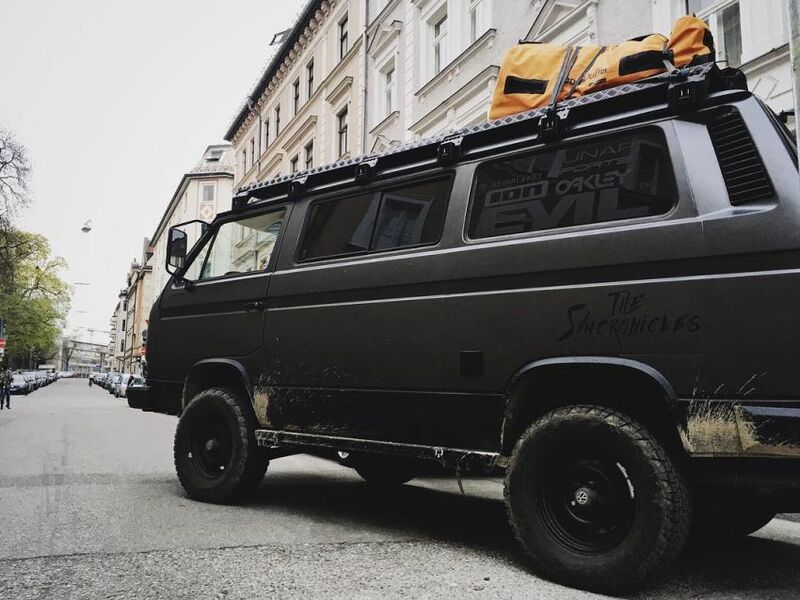 For Rob Heran, it took more than two years to completely refurbish his brilliant adventure VW Syncro Van into the home on wheels that it is today. 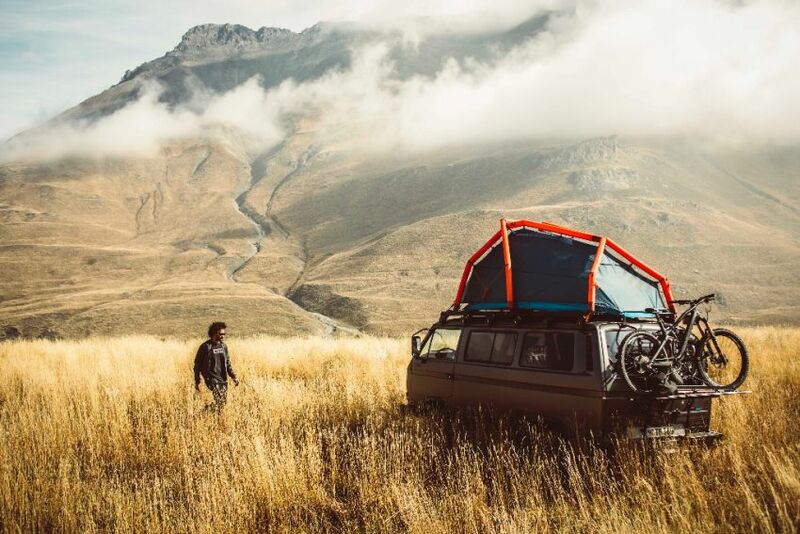 where did you buy the roof rack? 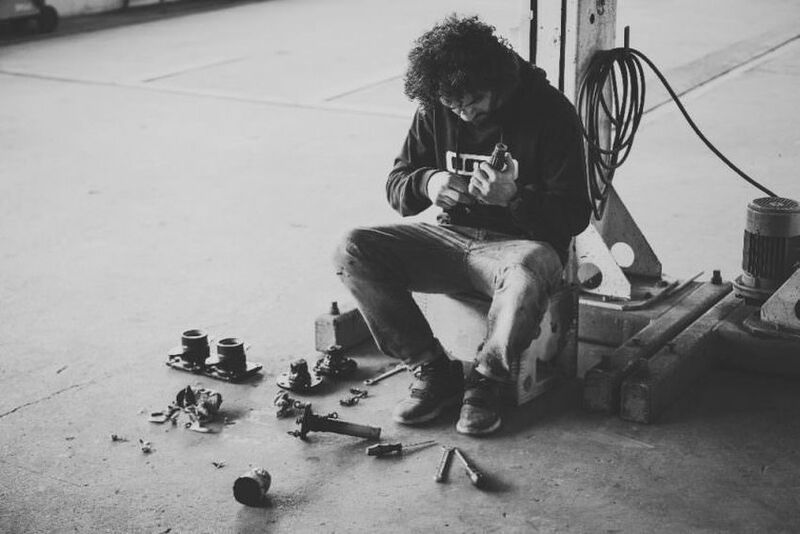 the tuba that you have installed what is the list of the pieces you have to buy? 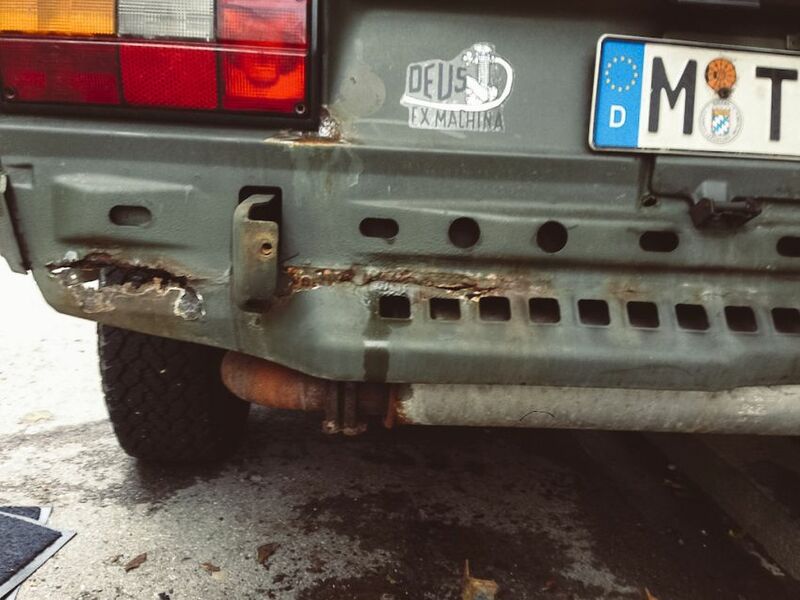 do you have pictures of the snorkel instalation?